After a contentious confirmation for Supreme Court Justice Brett Kavanaugh, Democrats and Republicans are turning their attention to the health care fight. 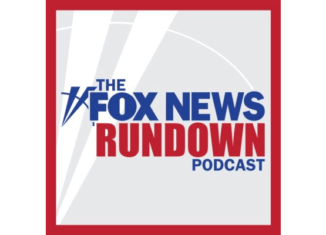 FOX News Radio's National Correspondent Jared Halpern and FOX's Politics Editor Chris Stirewalt discuss. Republicans are hoping to unseat a Democrat Senator in President Trump favored West Virginia, while Democrats are desperate to hold onto it. Jake Zuckerman, a political reporter for the Charleston Gazette-Mail, breaks down the race between incumbent Democrat Joe Manchin and his challenger, State Attorney General Patrick Morrisey.